On Thursday, May 15th from 5-7pm, join us for an evening of socializing, drinks, good people, and good music! Come browse over 300 specialty lots of Antique & Mid-Century Modern furniture, Lalique, Baccarat, Steuben, Daum, Quimper, Meissen, Asian bronzes and porcelain, English, American & Continental silver. 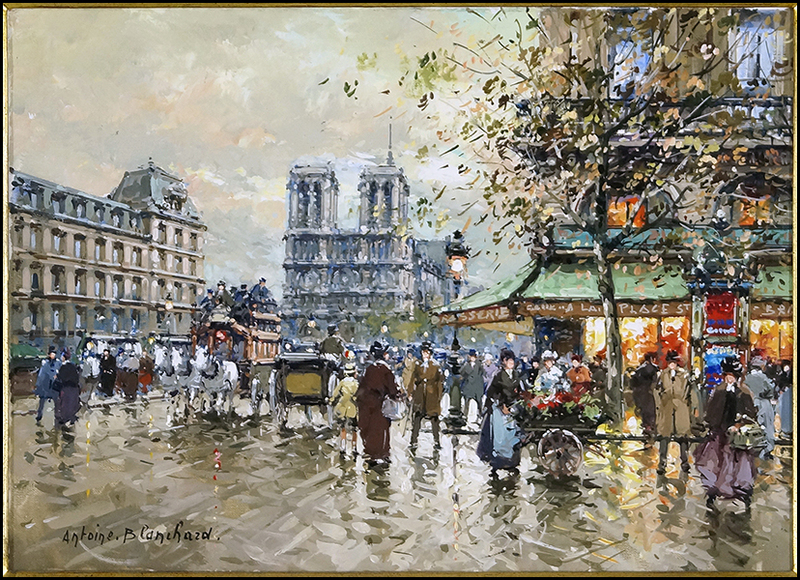 Paintings, prints, posters & sculpture by Yolande Ardissone, Jules Herve, Jean-Pierre Dubord, Jean-Pierre and Samuel Cinquilli, Antoine Blanchard, Hiro Yamagata, Gerald Leslie Brockhurst, Blanche Lazzell, Howard Behrens, Jean Claude Tron, Sidney Jones Budnick, Victor Lasuchin, Don Hazen, Gustavo Novoa, Ivan Fedorovich Choultse, Carl Kahler, Camilla Zach-Dorn, Cappiello, and many more! Sip wine and unwind from the work day in our 40,000 square foot auction house while mingling with fellow art lovers. This entry was posted in Openings and Events and tagged Susanin's Auctioneers & Appraisers. Bookmark the permalink.